If any of you post a video review/or use my script in your video's please notify me about it and I will feature your videos here like I did for firstthirtyminutes. Please do not re-upload, reverse engineer, modify, redistribute, or in any other way violate the copyright of this modification. DMCA Takedown Requests & actions will be taken if this is violated. 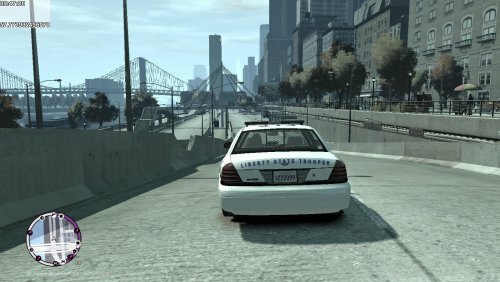 anyone who has ever listened to police dispatch radio knows the priority marker tone that this mod uses to make it more realistic including voice over's played over LSPDFR's dispatch radio saying "Attention All Units 10-33 Traffic" and after the "coast" is "clear" dispatch comes back over the LSPDFR radio and says "Attention All Units 10-66 10-33 Traffic" This mod makes playing LSPDFR like never before! 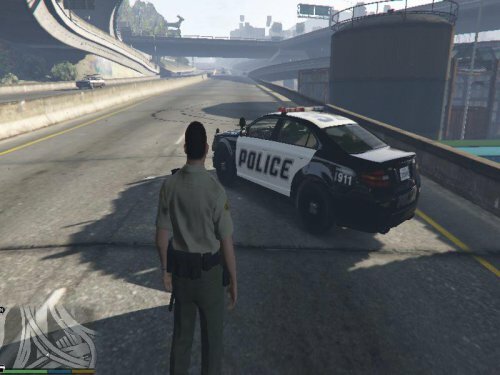 since it activates itself when you start a LSPDFR callout or a LSPDFR pursuit making it more realistic by playing the priority marker tone every few seconds just like in real life making this the most "realistic" as you can get inside LSPDFR mod must have! ^ that should show the keybindings available to map to. 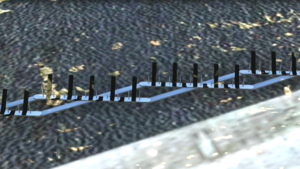 Fixed issue with not covering lanes on bridges, etc. Please note with this new spawning system rewrite you may get a lot of spikes spawned or the prefect amount spawned whichever the case they both work but am still investigating the new spawning system code to verify why it spawns a lot of spikes sometimes and then spawns them right other times. 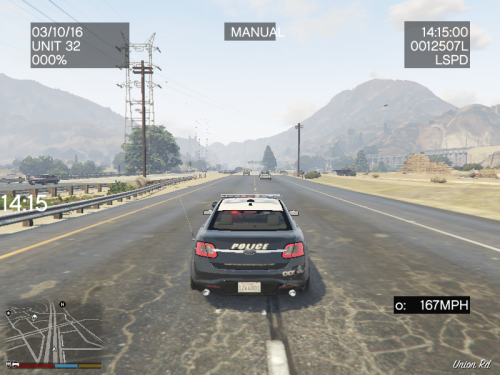 also for added fun the top speed of the player's current vehicle is 200mph(because lets admit it all the stock cars are sluggish and this is supposed to fix it) -- this adds into the stopstick functionality to allow you to keep up with the suspects. new EmergencyLighting Console Command to enable any vehicle to have emergency lights & sirens Requires RPH0.47+ to take advantage of and use the script now. hint it works on any vehicle including a PBUS like FBI2 style lighting & siren! And it works with ClearTheWayV! so any vehicle with the above command becomes instant Police Vehicle! This is my trainerv port over to ragehook yes even though the one made with scripthookvdotnet still works some like apparently ragehook trainers. This RageTrainerV version supports giving you flashlights yay! so now when you go on duty or any character in the game you will be gifted a flashlight by this trainer automatically if you don't already have one. Please look for a "Plugins" folder in your gta v root folder and if this "Plugins" folder doesn't exist(it should since this is where lspdfr is also installed) create it in your root gta v folder and then place the dll file from this download in the "Plugins" folder.  This is a simple trainer I made way back for iv for my use only originally and then I decided to share it for people to use it also in the hope it is useful to someone else as it is for me. F6 - Blow your tires on your vehicle -- used only for testing it will not blow your cop car tires on purpose to prevent you accidentally blowing your tires it will blow any other vehicle's tires you are in though if you aren't in a copcar. F4 - Add your glock back to your weapons inventory in case it disappears for whatever reason.